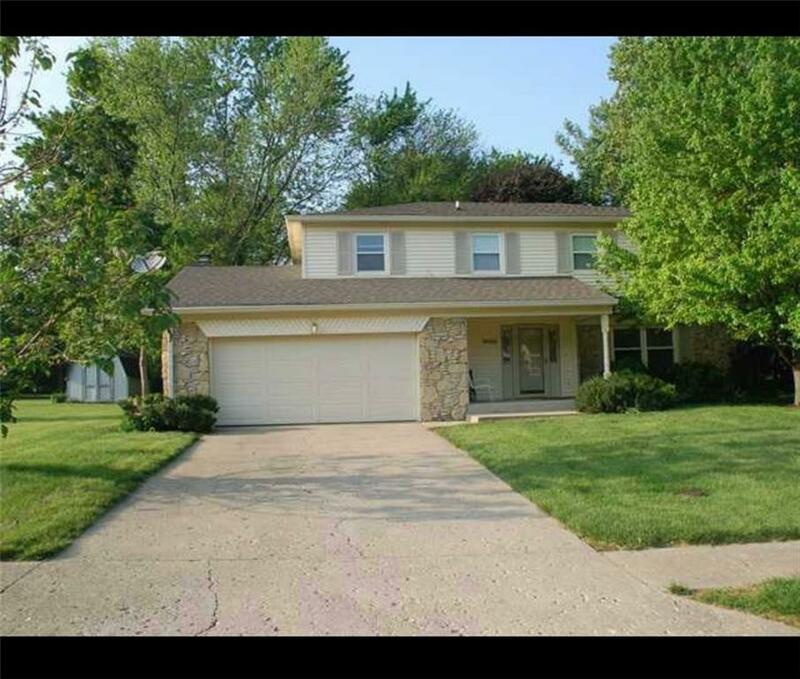 Must see home with mature trees in a highly sought after Carmel school systems. 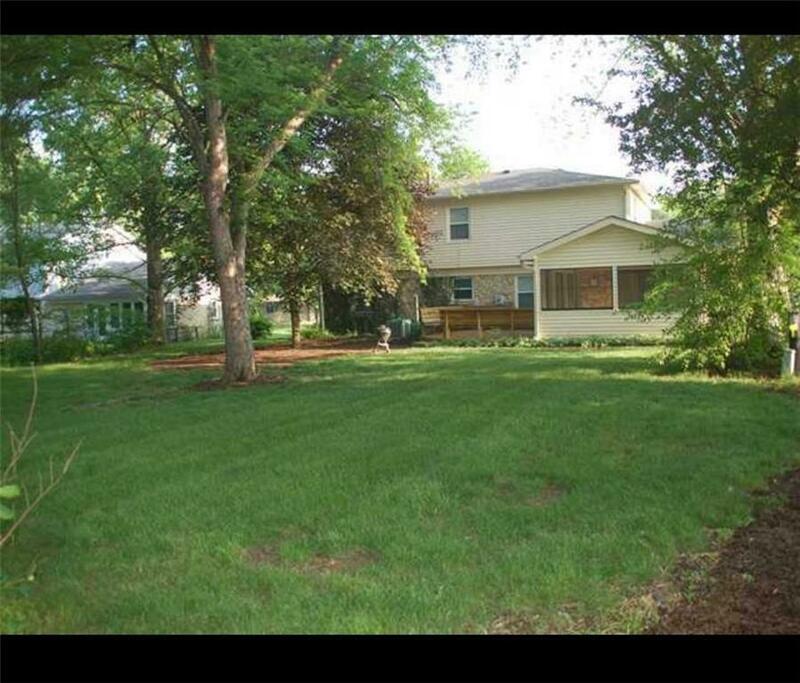 This home features 4 bedrooms, updated master bath, formal living room, great room with stone fireplace, large kitchen, breakfast room, finished basement with new vinyl flooring and storage area. 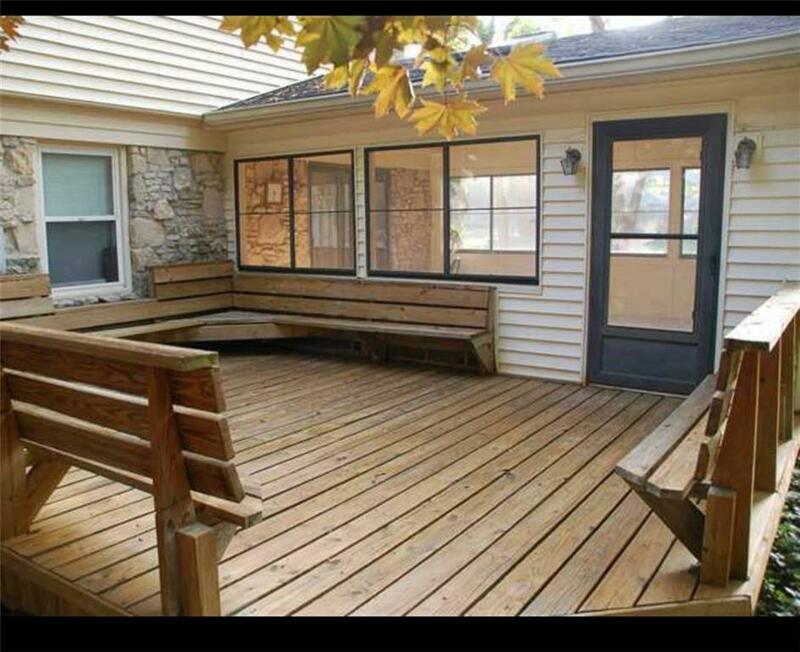 Enjoy time in your beautiful sun room, large deck and spacious fenced in backyard. 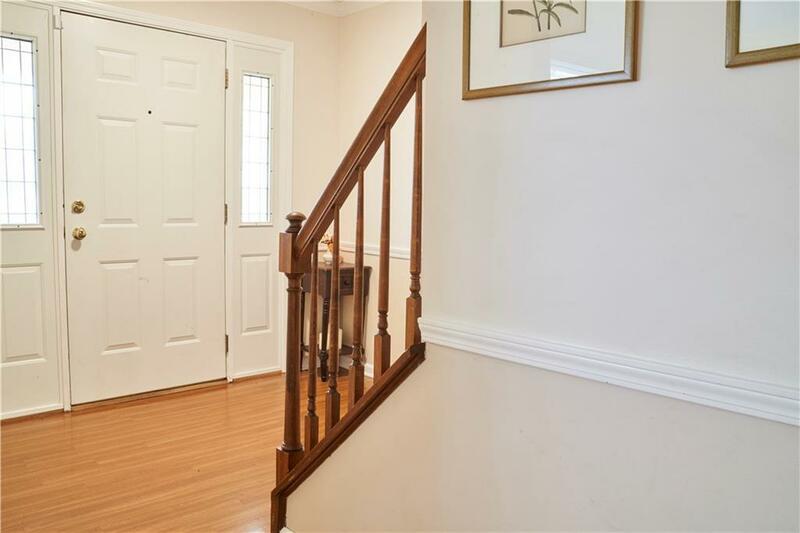 This house is very well maintained with updated roof, gutters, water heater, HVAC w/10 year warranty, radon system and much more.No HOA, however voluntary membership to the Woodlands which offers community pool, tennis courts and clubhouse.